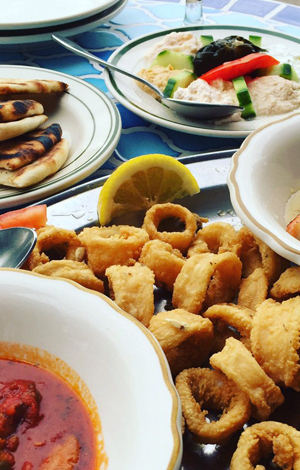 Zorba’s Tavern… a little corner of Greece right in Philadelphia. 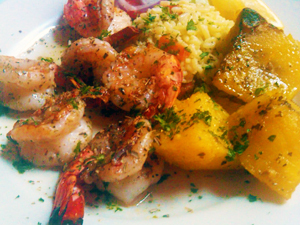 For over 20 years, our Mediterranean restaurant features superb homemade Greek cuisine. Zorba’s roots began in 1932 in Thessaloniki, Greece. For decades, the recipes have been carried down from generation to generation. 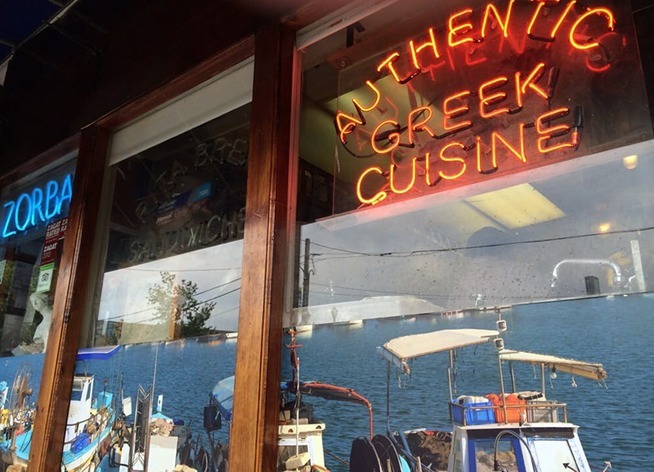 We’re proud to provide you with our Greek history of authentic Greek food. From start to finish, you’re sure to enjoy our warm Greek influenced setting with all of your favorite people at Zorba’s. At Zorba’s, only the best ingredients keep our customers coming back time and again. 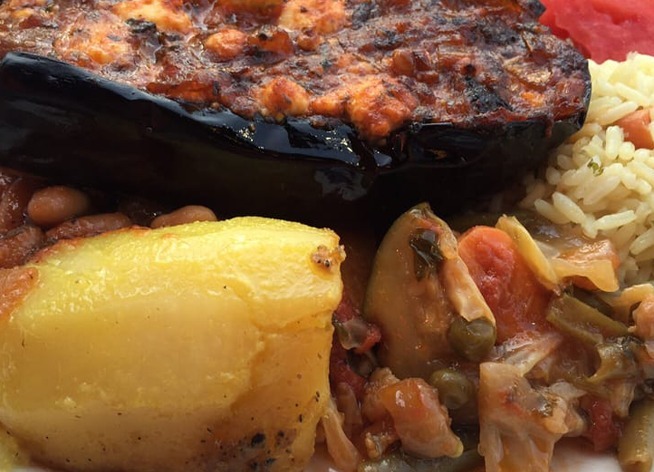 Our traditional Greek food recipes will delight your pallet! "Great Greek food! 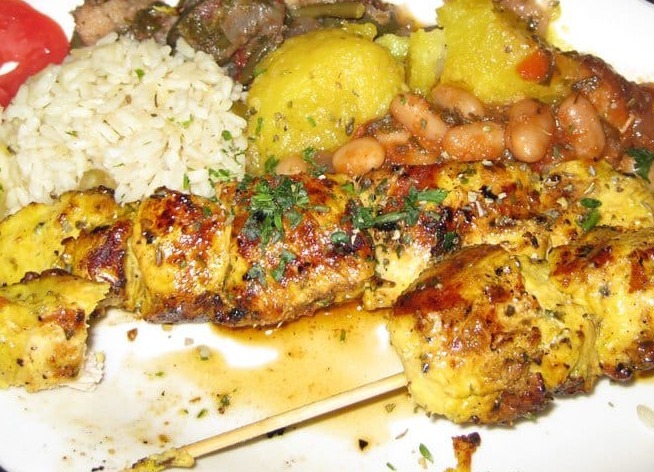 It has truly authentic taste"
"The best Greek food in Philadelphia! We absolutely love this place and continue to return. The service is impeccable, the decor stunning, and the food amazingly delicious." 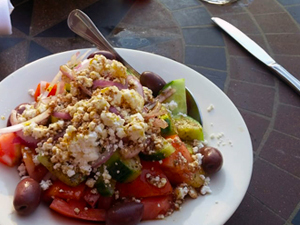 "A must-visit in Fairmount, Zorba’s Taverna delivers with some of the best and certainly most authentic Greek food in Philadelphia"
"Thank you Zorba's for a magical meal in Philly!"